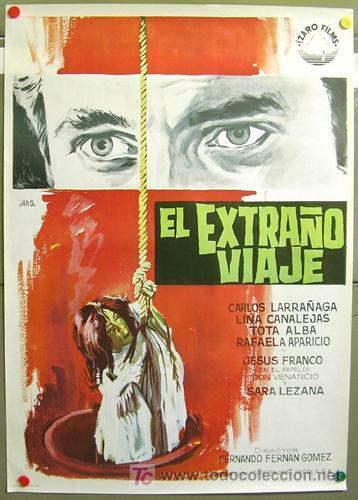 Description: “The absolute last word on visual addiction, ARREBATO is a fascinating Spanish cult film. 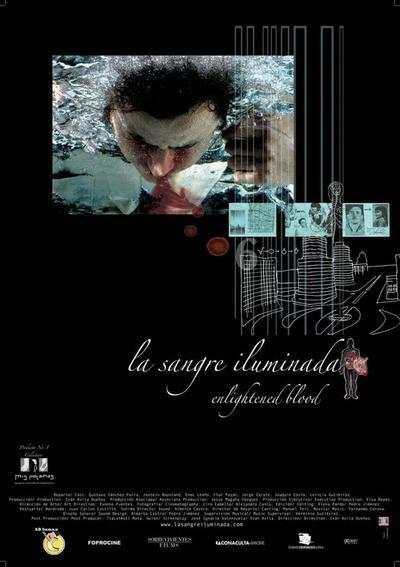 Drugs, vampirism and uncontrollable film fanaticism all figure into this little seen classic that bears quite a few similarities to David Cronenberg’s VIDEODROME, which it predated by five years. 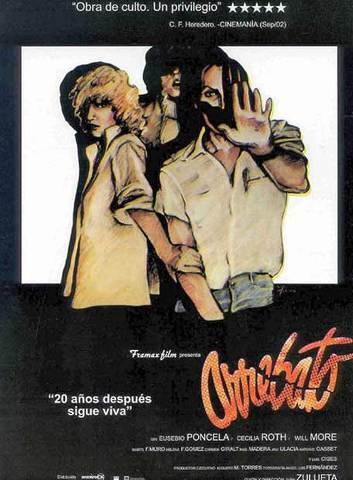 Completed in 1979, ARREBATO is probably the most famous Spanish cult movie of all time. 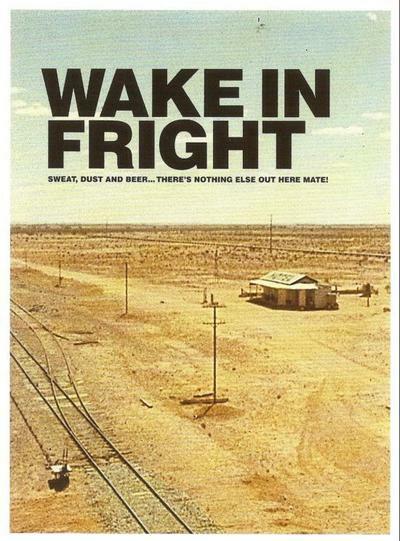 It’s been largely inaccessible in the years since its extremely limited original release and so has developed quite a mystique. The Little girl dreams of a dog. But dry prudish mum is categorically against animals. In the yard all children walk with dogs. And the girl walks her mitten on lead. Unexpectedly her mitten turns into a knitted puppy. 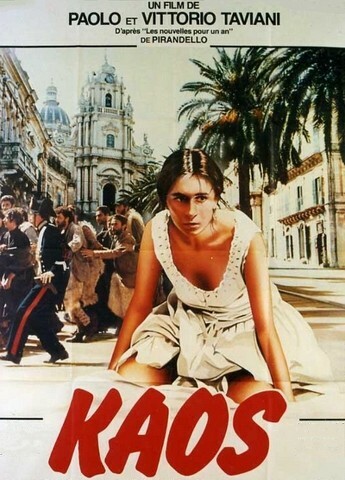 III VCF, Leningrad 1968, – the First premium in the section of cartoon films. VII IF animation films, Annecy (France) 1967 – the First premium for the best children’s film. V ICF, Moscow 1967, – the Silver medal in competition of children’s films. THIS VERSION IS COMPLETE (3h 09′) AND INCLUDES EPISODE ‘JAR’. A Christlike figure wanders through bizarre, grotesque scenarios filled with religious and sacrilegious imagery. He meets a mystical guide who introduces him to seven wealthy and powerful individuals, each representing a planet in the solar system. These seven, along with the protagonist, the guide and the guide’s assistant, divest themselves of their worldly goods and form a group of nine who will seek out the Holy Mountain, in order to displace the gods who live there and become immortal. In a small town close to the capital lives a family with three siblings: the serious and dominating Ignacia and her timid and withdrawn brother and sister, Paquita and Venancio. The monotonous life of the town is only shattered on Saturdays, when a band from Madrid comes to play their songs for the weekend dance. One stormy Saturday, Paquita and Venancio, frightened by noises, enter their sister’s room. There they think they see a mysterious fourth person. But their sister Ignacia denies it..